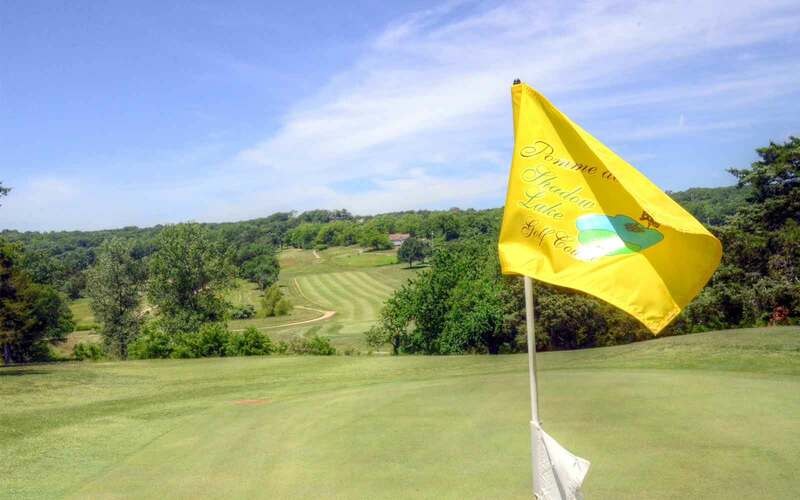 If you live or are making a trip to Pomme de Terre we recommend that you play Pomme de Terre’s Shadow Lake Golf Course in Wheatland, MO. 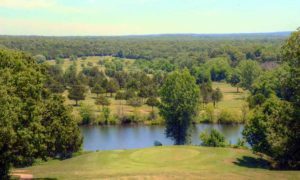 It is the only course within 40 miles and it has some special holes. 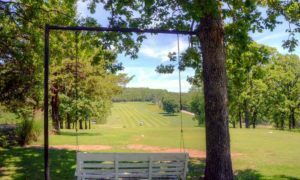 The current owners, Debbie and Rick Rebek, purchased the course in 2014 and are in the process of bringing it back to its former glory. 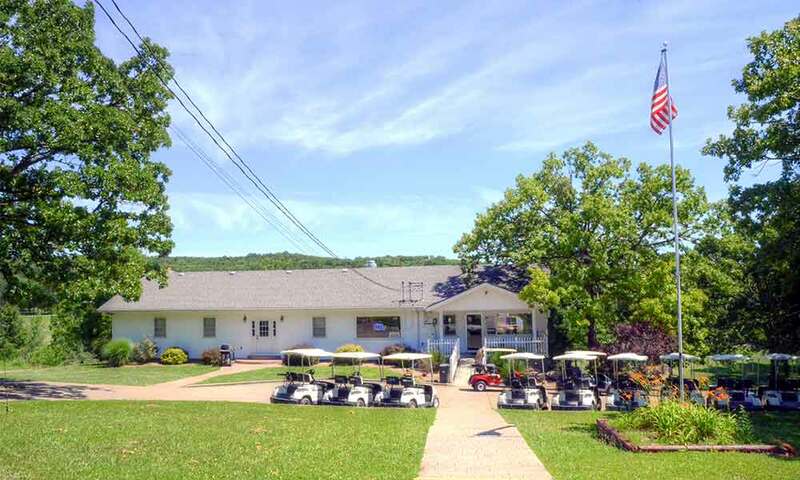 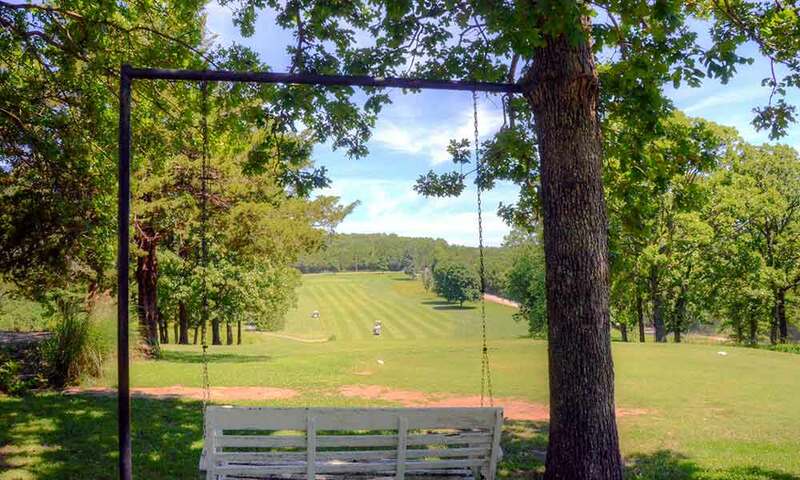 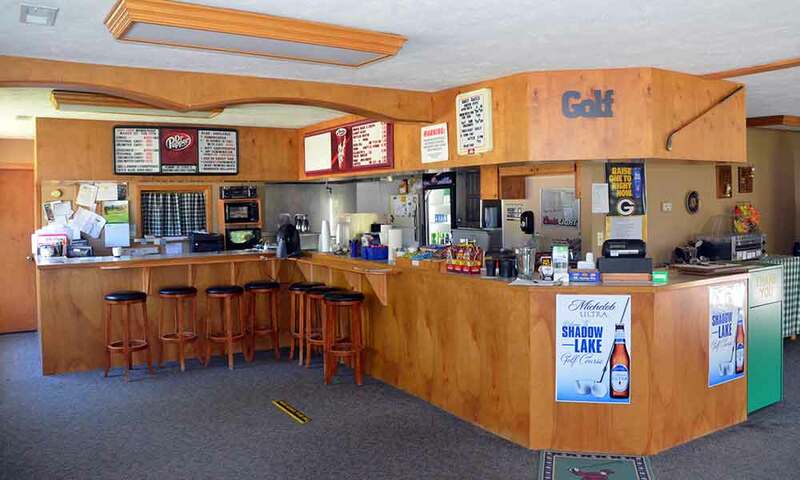 It is currently a little rough around the edges but the course has good bones and this very nice couple are passionate about the course and will do everything in their power to make it a destination golf course. 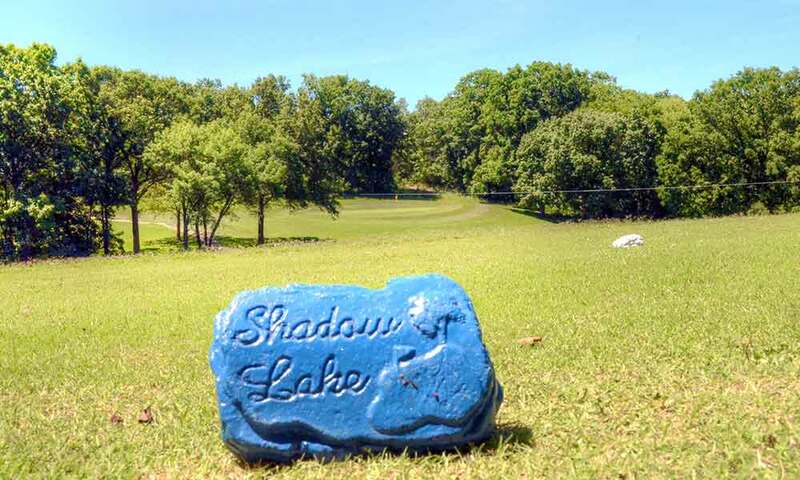 The greens are relatively small, at about 2,300 square feet, but come in a variety of shapes. The slope rating is too low for course. 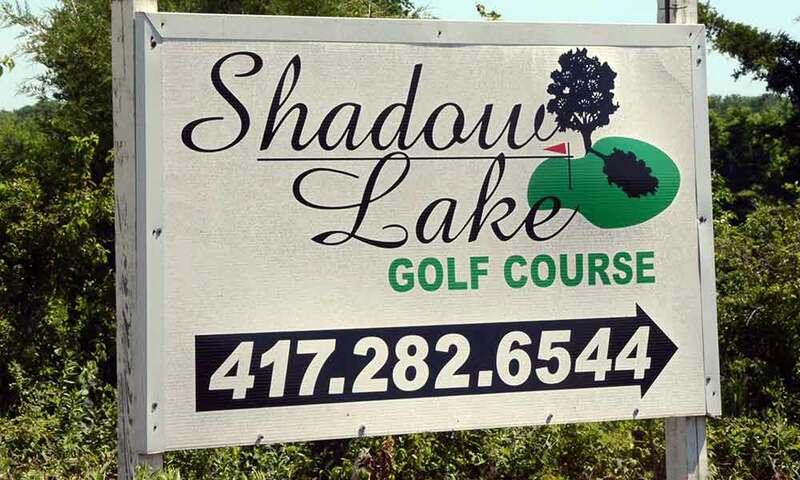 The length of the course is probably driving the low rating and it actually plays to about a 120 to 126. 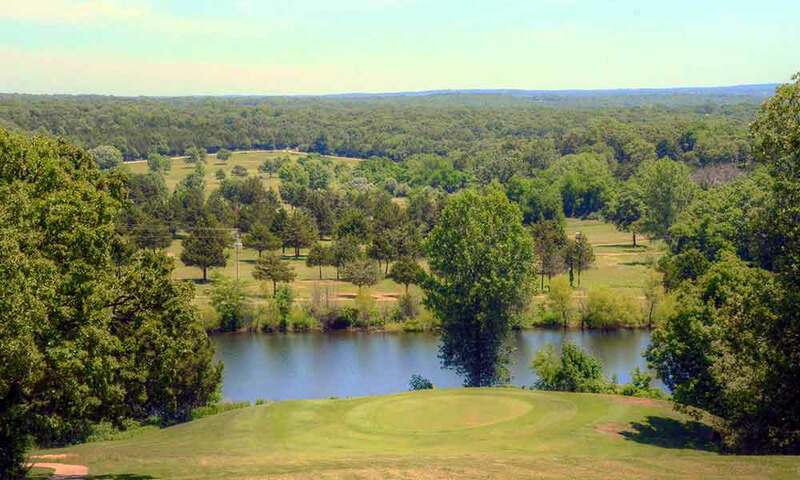 Ozark woodlands line many of the fairways so if you have an errant shot, you will be taking stroke and distance. Overall, the course needs some improvement but it is worth playing, particularly if you are staying in the area and want to play golf. 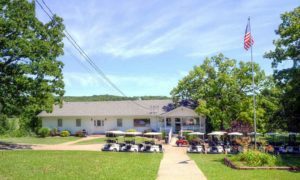 Please visit other sections of this website, which includes a list of the Best Golf Courses in the state of Missouri. 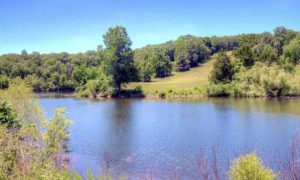 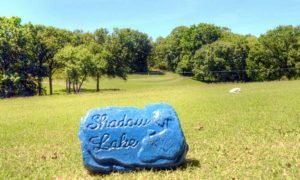 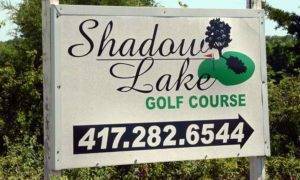 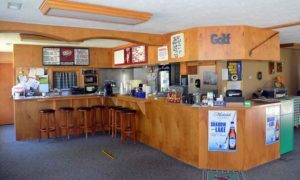 Feel free to leave any comments about Pomme de Terre’s Shadow Lake Golf Course at the bottom of this page.